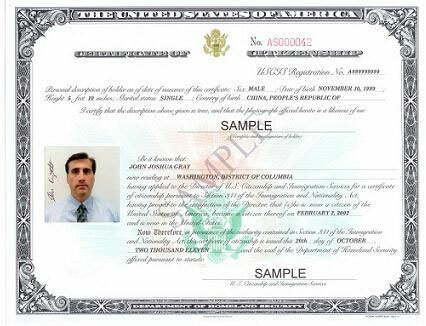 Obtaining an apostille on a federal government document differs from State documents Apostille. 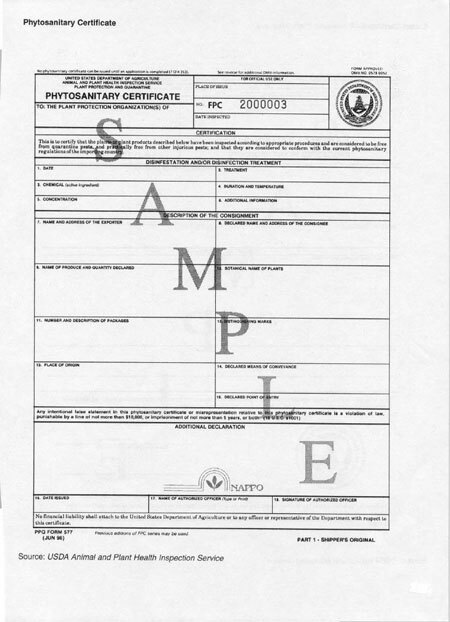 The key point here is to know how to tell the difference between the two types to authenticate your documents. Wikipedia states that: “ the legislative definitions of Federal Agency are varied, and even contradictory, and the official United States Government Manual offers no definition. 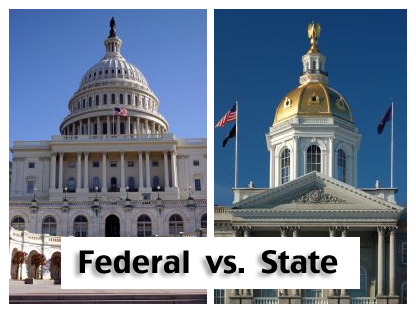 While the Administrative Procedure Act definition of “agency” applies to most executive branch agencies, Congress may define an agency, however, it chooses in enabling legislation, and subsequent litigation, often involving the Freedom of Information Act and the Government in the Sunshine Act. The executive branch of the federal government includes the Executive Office of the President and the United States federal executive departments (whose secretaries belong to the Cabinet). Employees of the majority of these agencies are considered civil servants. 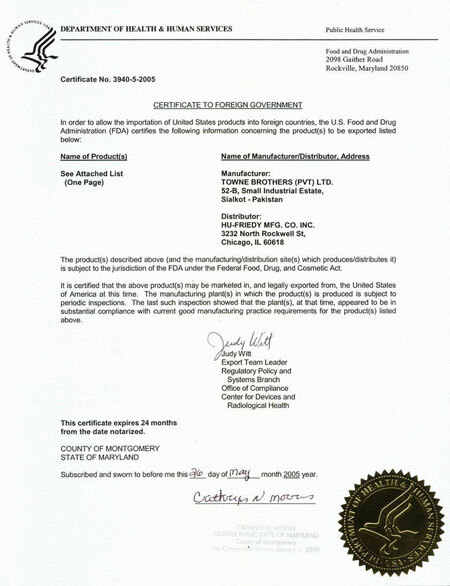 The Food and Drug Administration ( FDA). The Federal Bureau of Investigations ( FBI). The US Patent and Trademark office ( USPTO). The US Department of Agriculture ( USDA). The Environmental Protection Agency ( EPA). 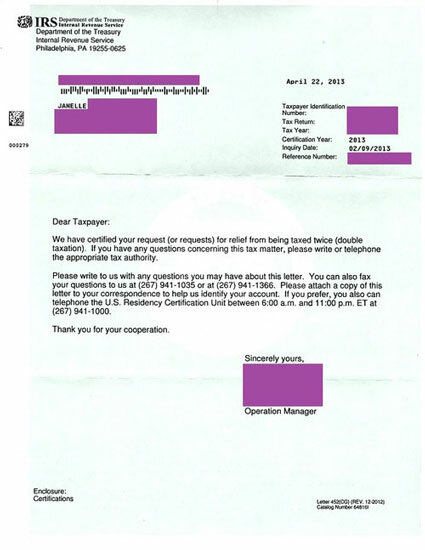 The Internal Revenue Service (IRS). Non-Clinical Research Use Only Certificate. Specified Risk Material of Bovine Origin. Form 6166‐ US Tax Residency.